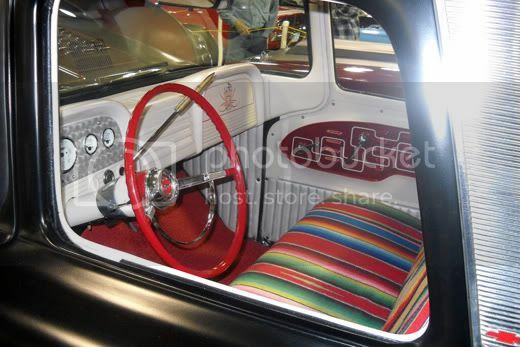 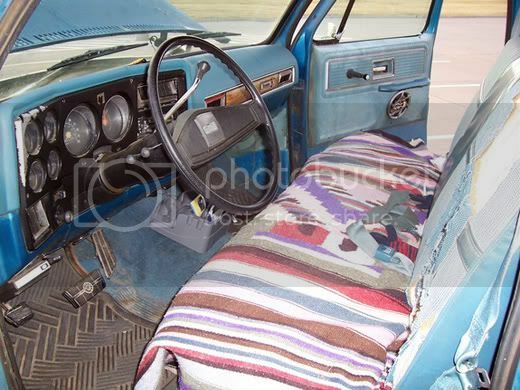 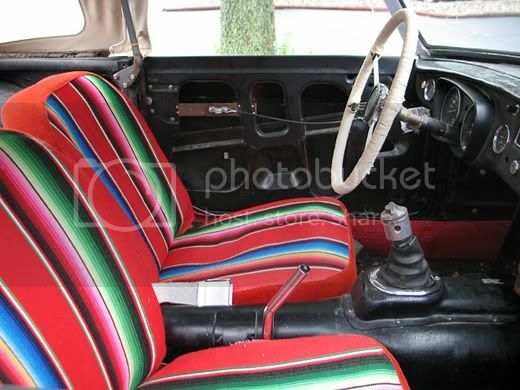 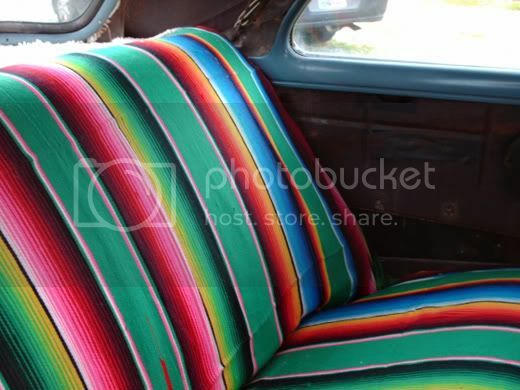 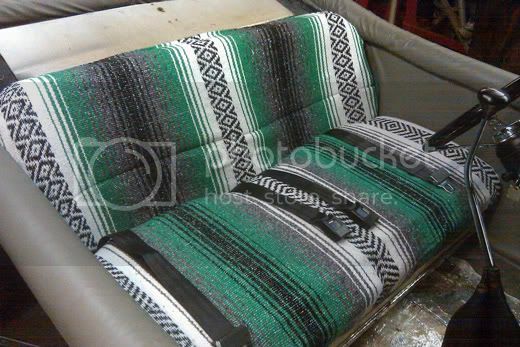 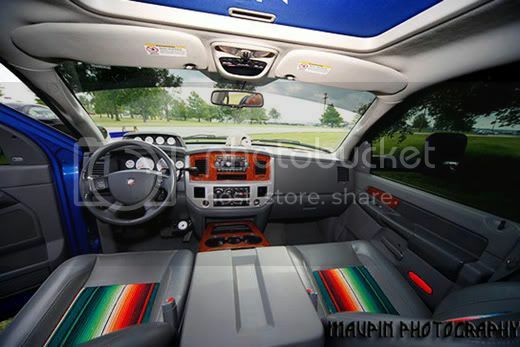 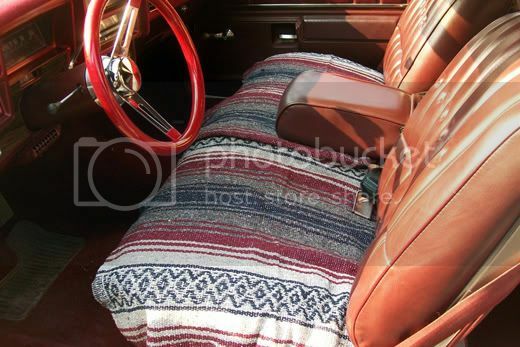 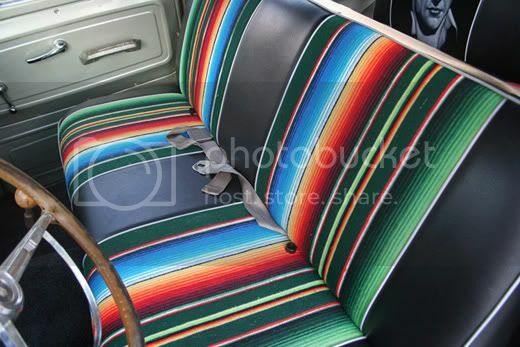 Been weirdly obsessed with the grossly cliche and absurdly kitche look of Mexican serape car interiors lately. 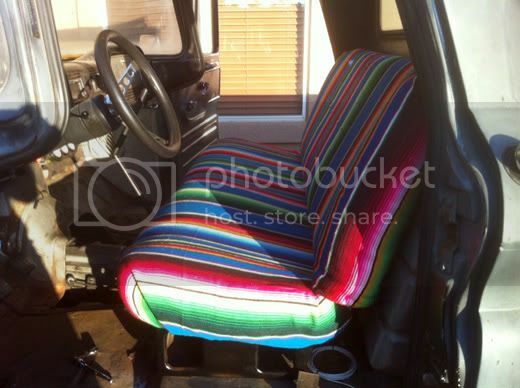 No, don't ask me why. 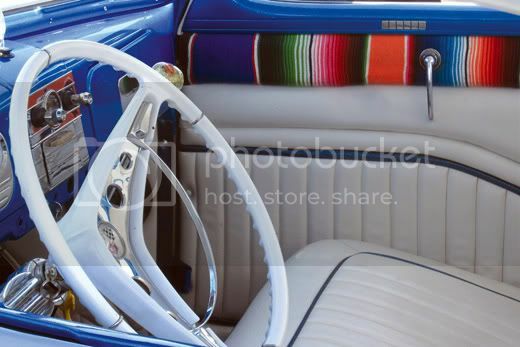 A few of these shots from the good folks at Jalopy Journal. 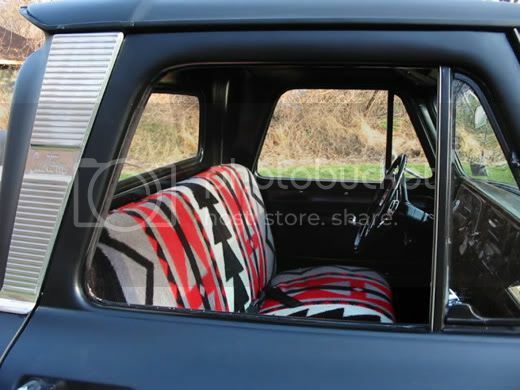 Check them out for everything car. 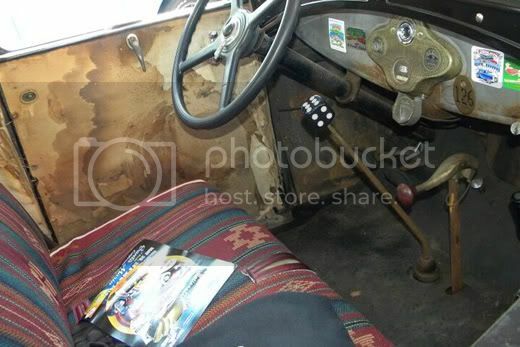 No, really... everything.